New Fresh Look / Supported by Nature! 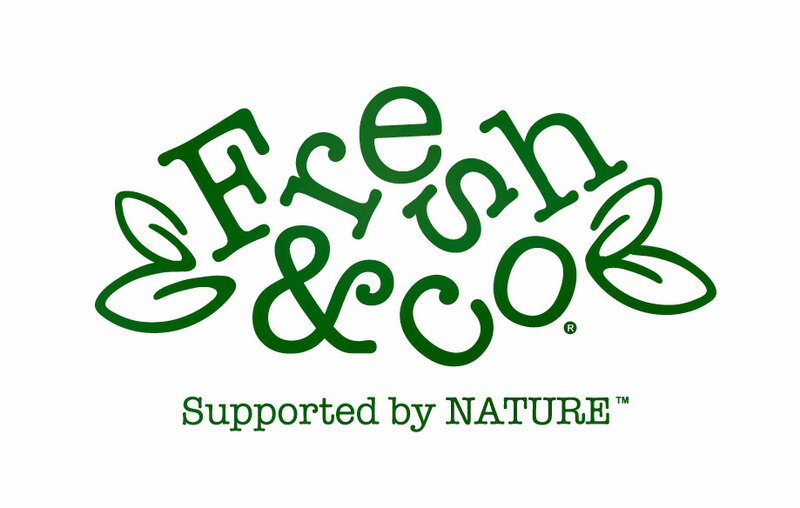 PGS designed new corporate ID and a tag line for well known Serbian juice producing company Fresh & Co. 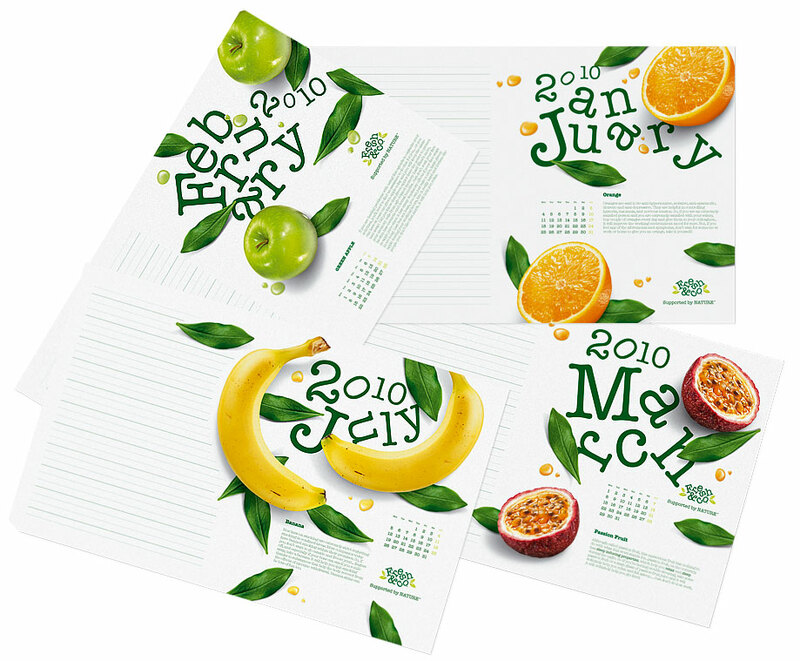 The main idea was to create a cheerful logo, which will communicate neutrality and, naturally, a range of fruits.